Home > The Antibiotice company employees have donated blood! The Antibiotice company employees have donated blood! 60 donors, 30 liter donated blood, more than 150 saved lives! 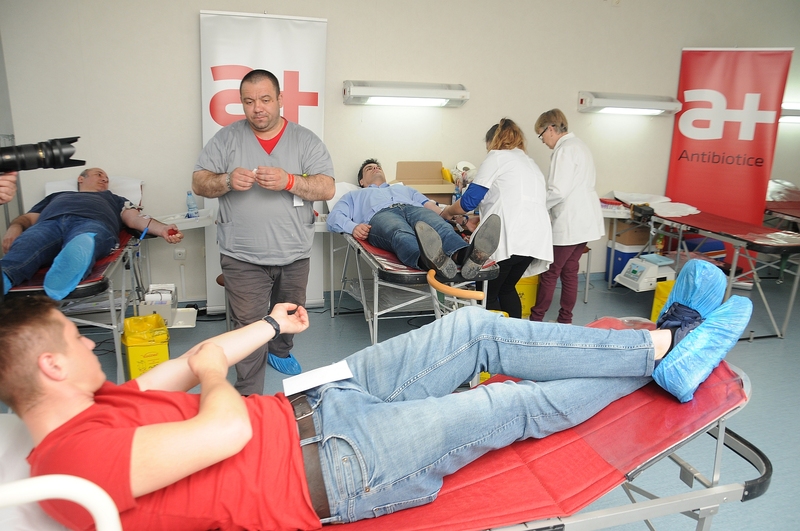 These are the figures of the fourteenth blood donation campaign at Antibiotice. 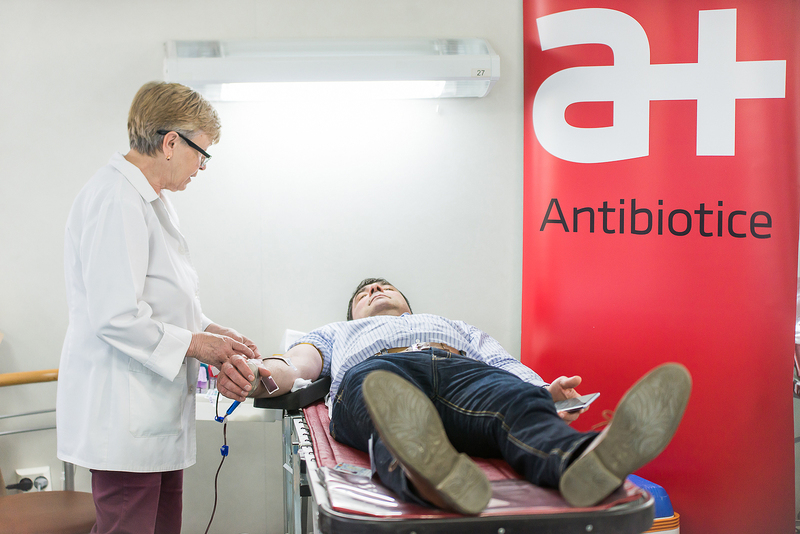 For the eighth consecutive year, 50 Antibiotic employees donated blood on Thursday, April 19, 2018 under the auspices of “Donate blood! Put your soul to life! “. 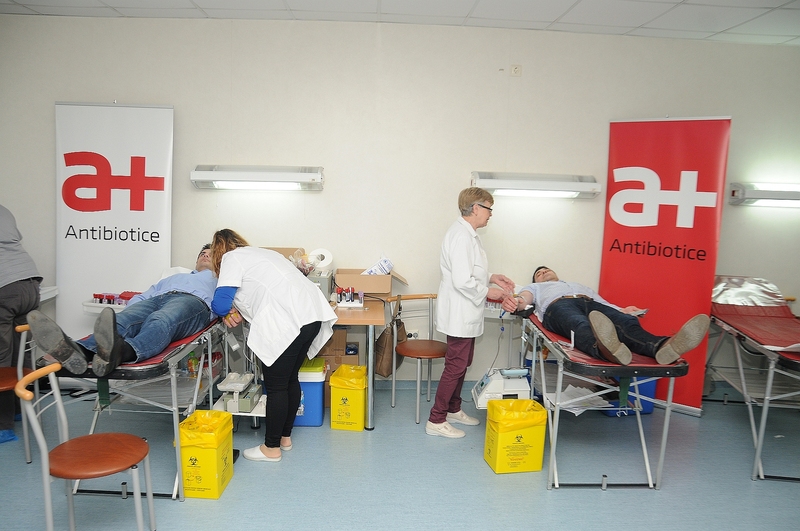 Antibiotice employees responded positively to the blood donation campaign, organized by the Antibiotice – Science and Soul Foundation, in partnership with the Regional Center for Sanguinous Transfusion (CRTS) Iasi. 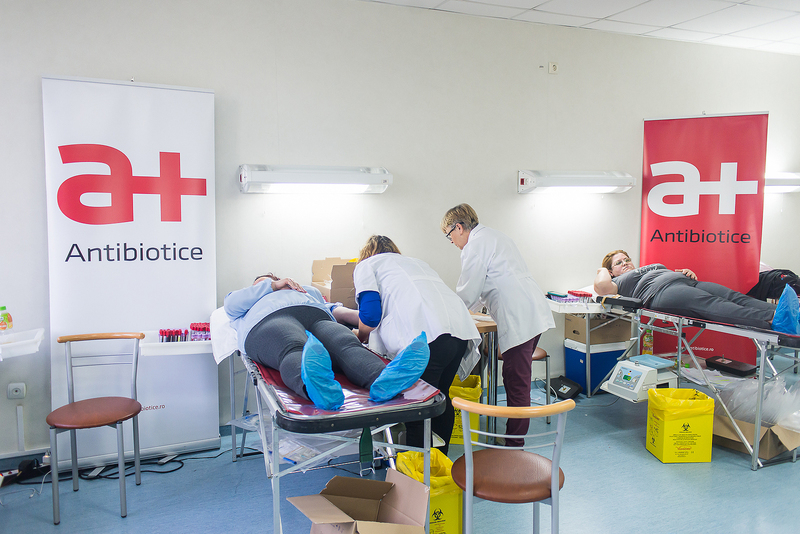 Both Antibiotice and the Antibiotice – Science and Soul Foundation believe that giving extra chance to life in urgent cases, suffering people through voluntary blood donation is a natural and natural gesture. “Every year we have two campaigns since 2011, the first ever donation to be held in April around the World Health Day. Doctors at CRTS already have a constant donor base with us, including rare groups. 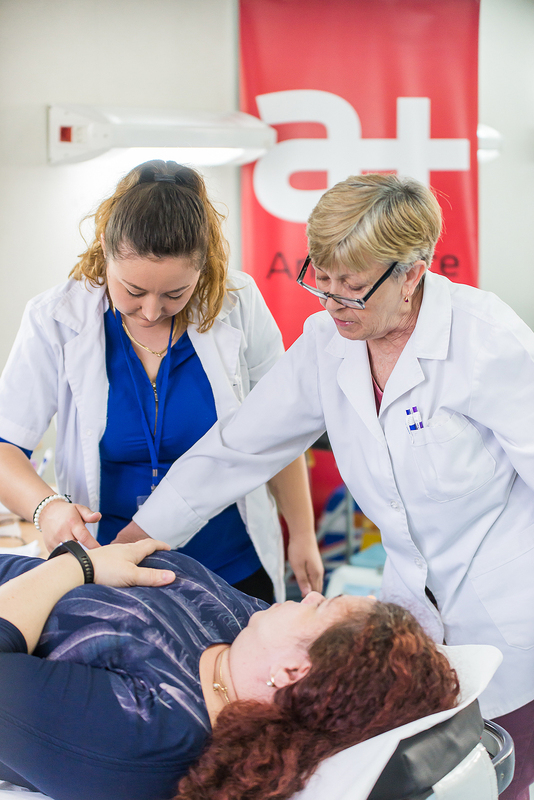 We all know that donating blood, often means giving life, and there is nothing more human in doing this for those in need, “said Ioana Tode, President of the Antibiotice Foundation – Science and Soul. 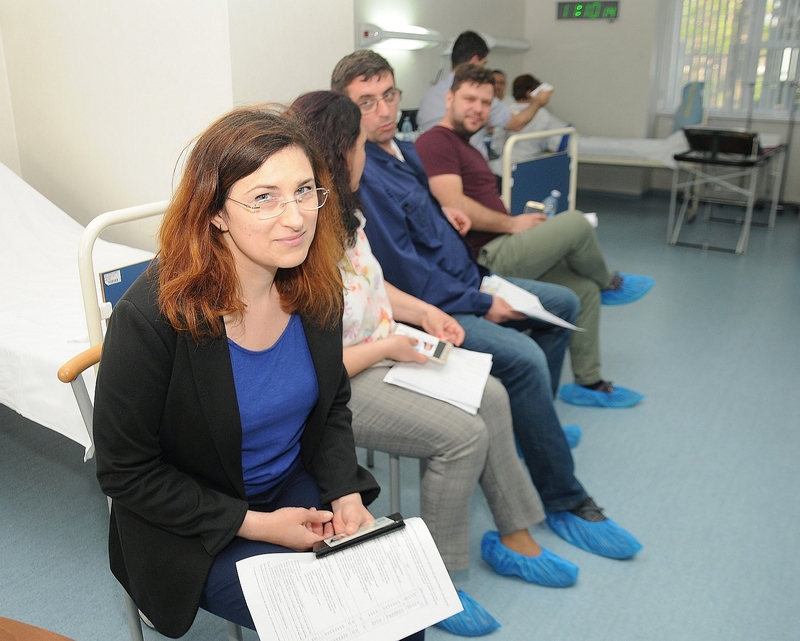 „The harvesting took place at the Clinical Unit of the Center for the Evaluation of Antibiotic Medicines, being carried out by the specialists from CRTS who moved to the Antibiotice headquarters with the mobile harvesting unit.